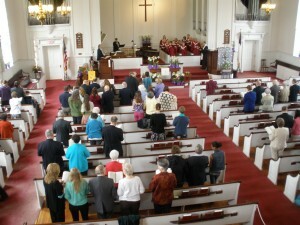 Since 1850, generations of people have gathered for worship in our gracious, light-filled sanctuary. Our downstairs hall offers a beautiful setting for various kinds of nourishment — including our weekly Food Pantry and St. Joseph’s Kitchen — and also creative, participatory worship. 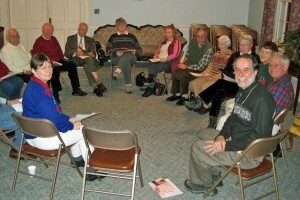 Our Parlor is a great place for small group gatherings and discussion. In the colder months, Sunday worship is held in the warm parlor. 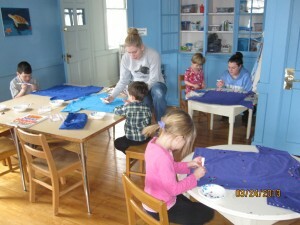 Our Parish House and Cooke Center offer a bright, spacious area for our Sunday School activities and nursery. 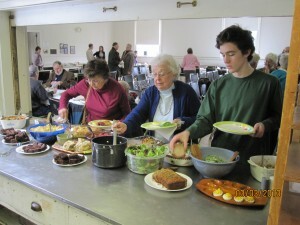 Retreats for all ages are held at many sites near and far. 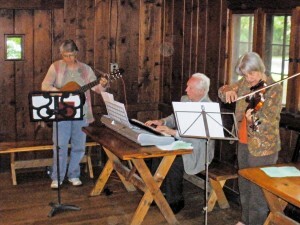 Worship experiences take us to the Pittsfield State Forest and the wonders of nature each Fall.